Giada has this week added a new addition to their range of mini desktop PCs, in the form of the newly launched Giada A51. The latest addition to their range is powered by a AMD T56N G-series 18W dual core processor, supported by 4GB of RAM. 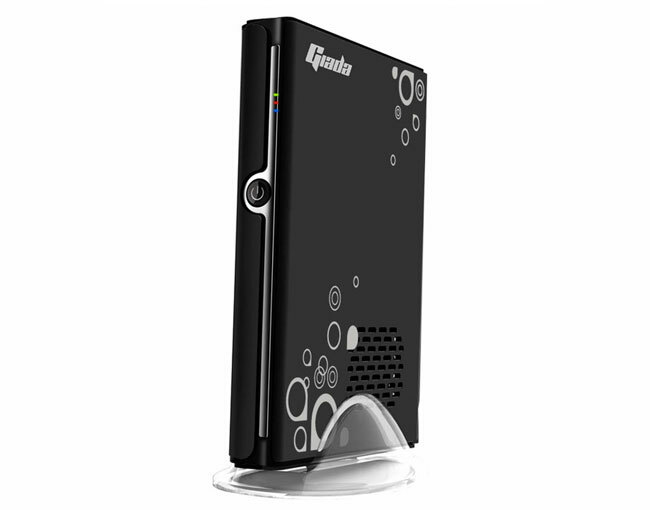 Graphics in the Giada A51 mini PC are handled by a ATI Radeon HD 6320 Graphics Engine chip providing support for 1080p HD video playback, with 5.1 channel audio. Other features of the Giada A51 mini PC include 1 x USB 3.0 port, 4 x USB 2.0 ports, 1 x HDMI, 1 x VGA, 1 xSPDIF ports, Ethernet, card reader, and audio connections.